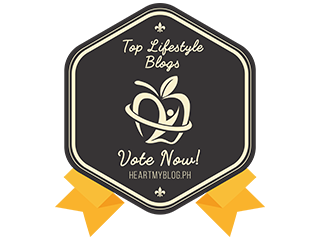 Time flies fast as Althea celebrate 2nd Birthday this year. Happy Birthday to Althea. 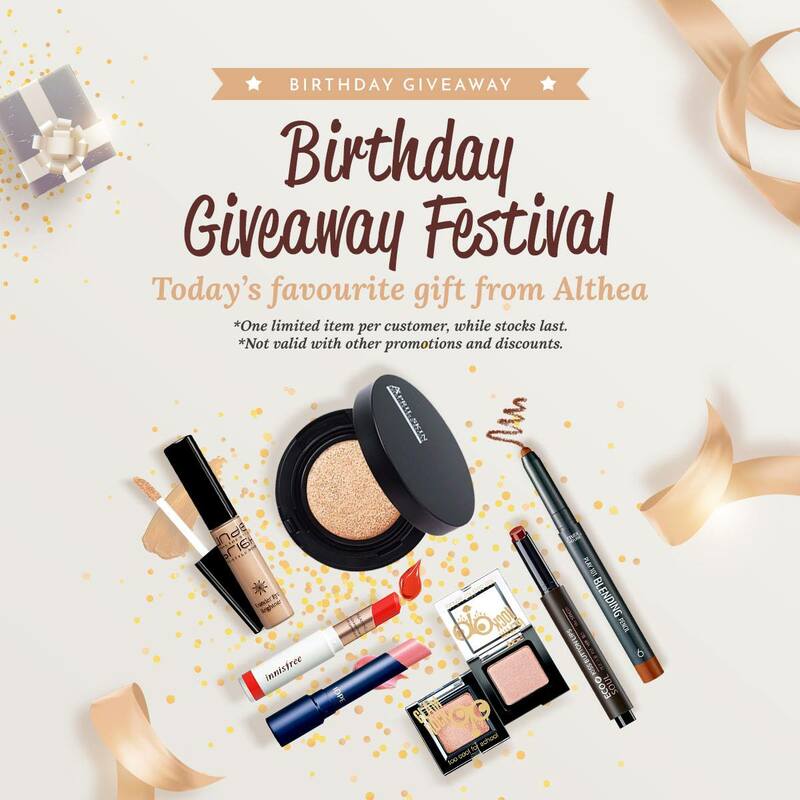 This year Althea surprise their fans with more surprise, more giveaway and great deals offer in Althea website. 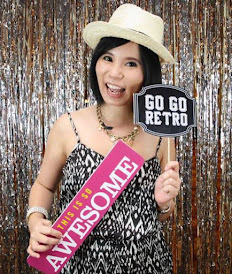 Althea has brought happiness to every woman in the world since Althea started last year. 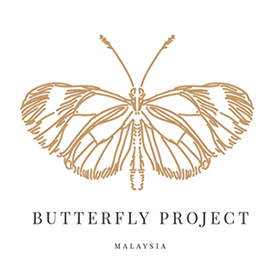 Our dream to own the best K-beauty has become nearer since Althea come into our life. I was like a small kid jumping up when found my favourite K-beauty products in Althea. See what I have added on to my beauty haul. All of this awesome beauty/skincare products can be purchased on www.althea.kr . Let's zoom closer to my products and all of this shipping directly from Korea. This is not the end of the story as you will get Birthday sample pack when you shop with Althea during the birthday month. Cool, right? 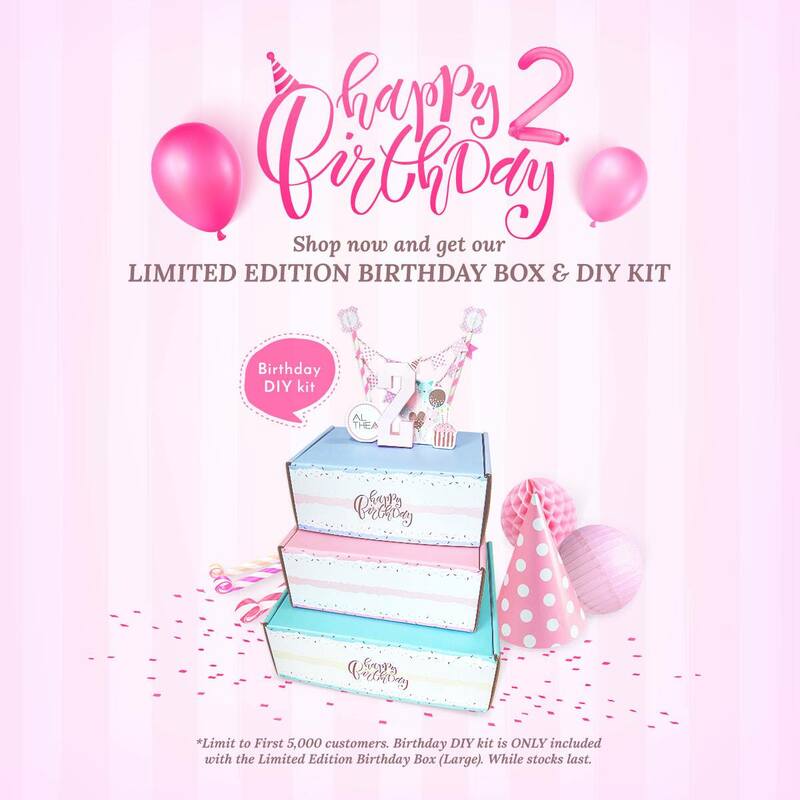 This limited Edition Birthday Box only limited to 5000 customers. 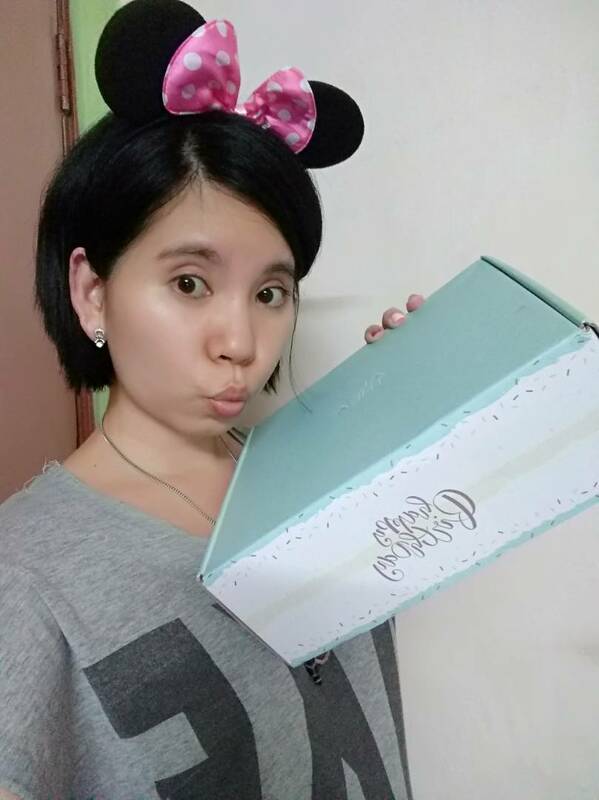 What so special about this birthday box? 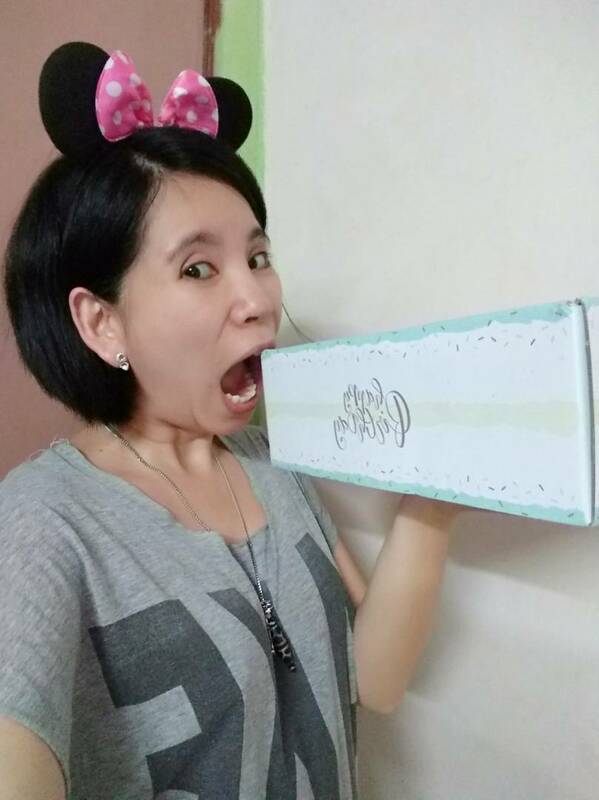 You can D.I.Y your birthday Box and get the chance to win a trip to Korea. Like what I have done to my birthday box. Follow the instruction to decorate your Althea Birthday Cake. Be creative! What are you waiting for? Shopping with Althea now. 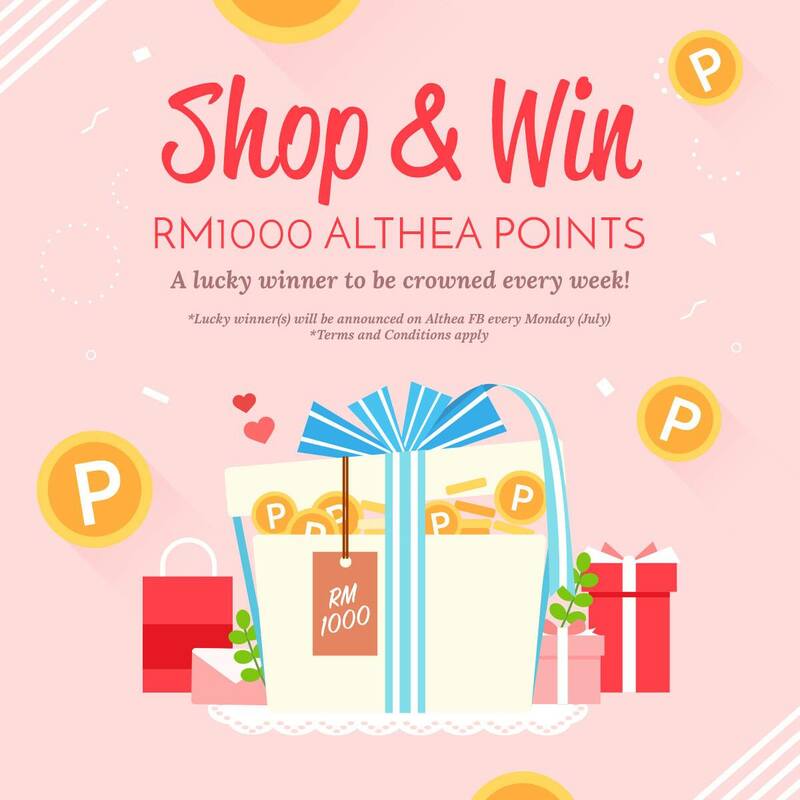 Purchase made from 3/7/2017 until 31/7/2017 will stand a chance to win weekly Althea Shopping credits worth of RM1000. Do follow @Altheakorea on Instagram and check out their daily giveaway. You can try your luck and who knows you will be crown as the next winner. Don't miss the fun. 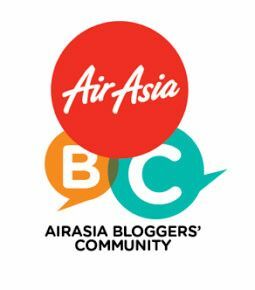 Join the Facebook weekly giveaway and is open to Malaysia, Singapore, Thailand, Indonesia and Philippines.